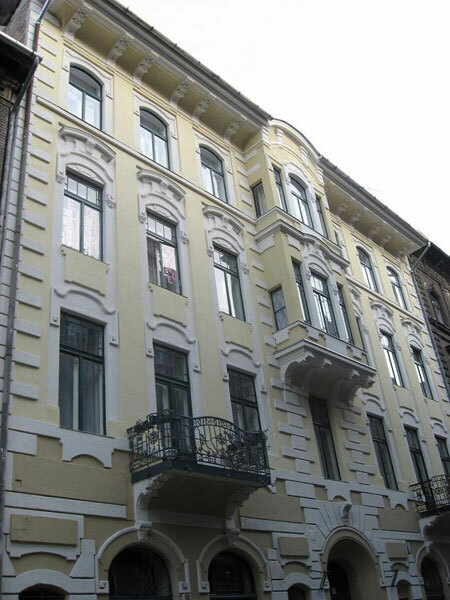 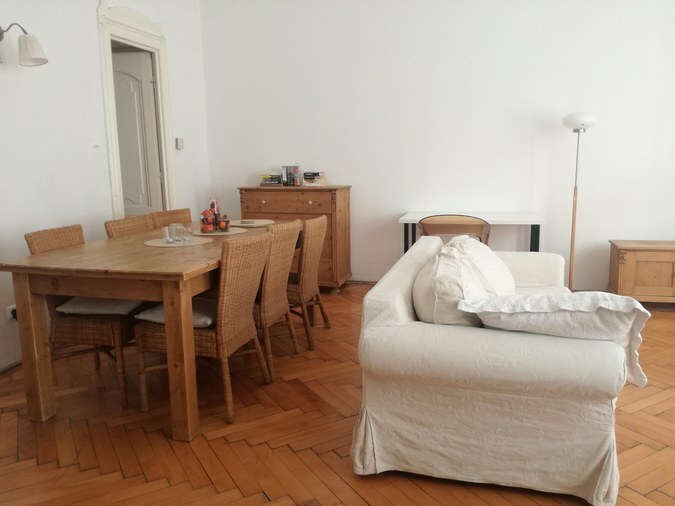 A classic, beautifully restored apartment in the heart of Budapest's VI District, close to Oktogon and Nyugati Square. 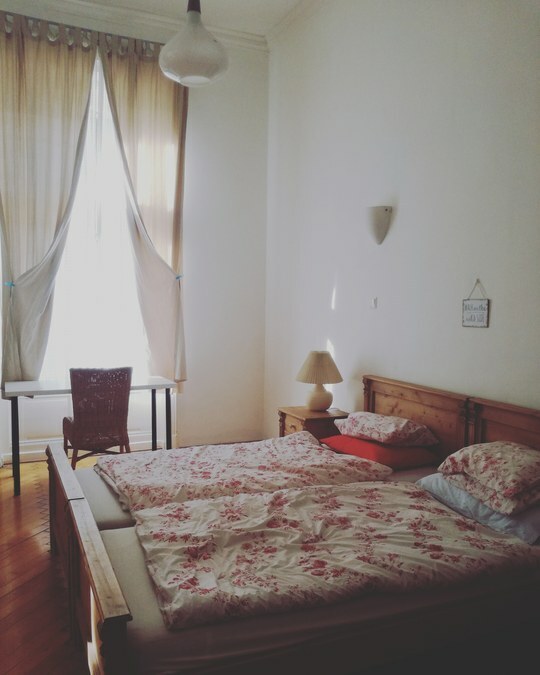 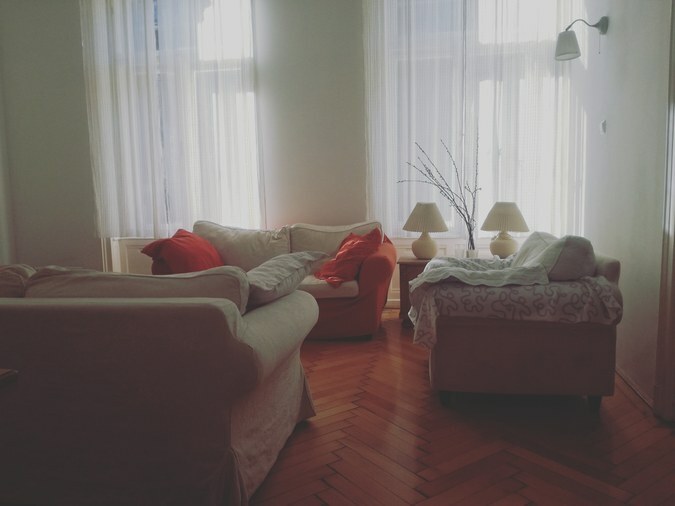 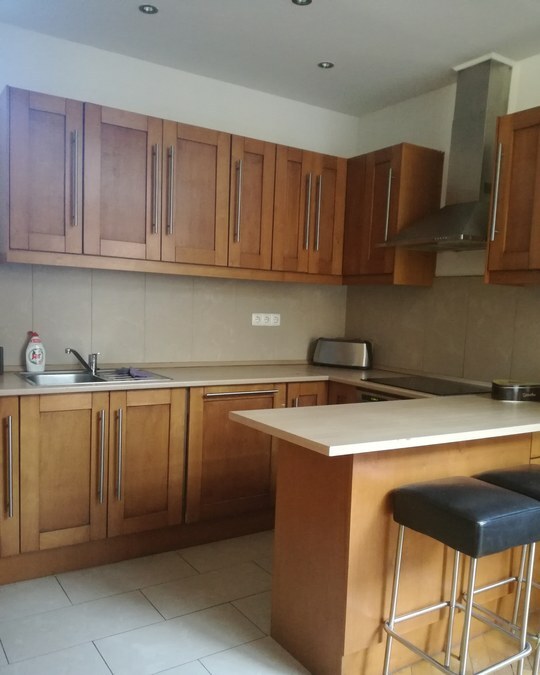 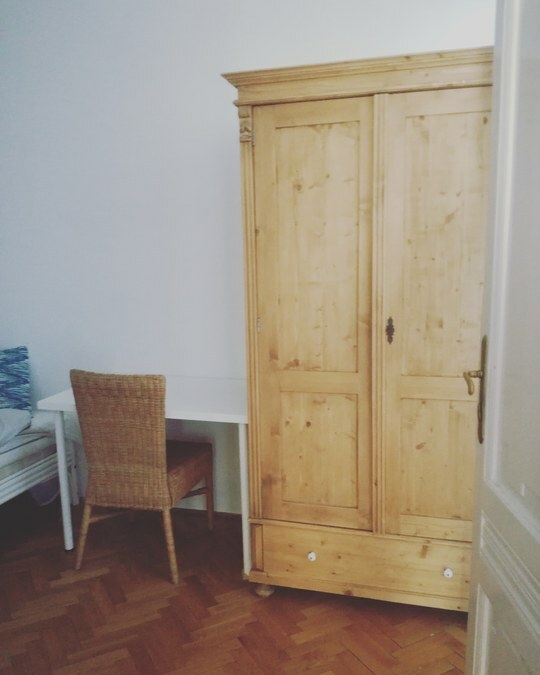 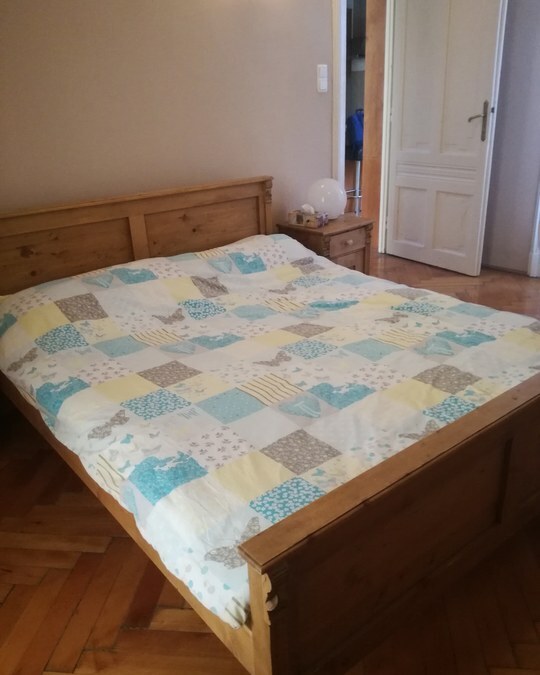 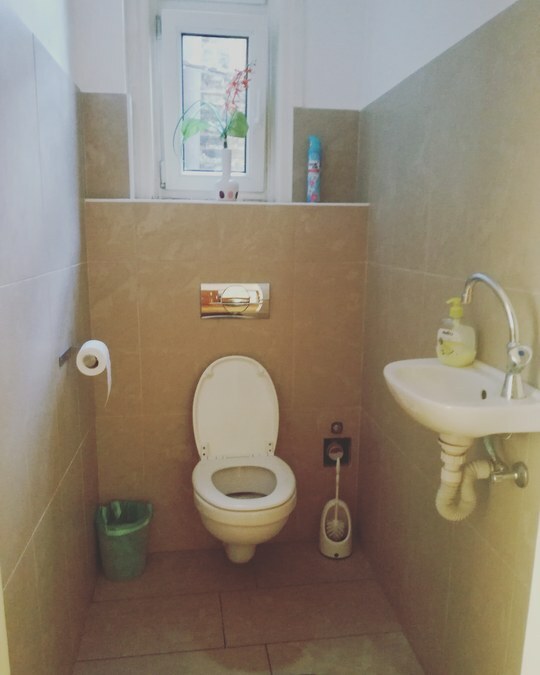 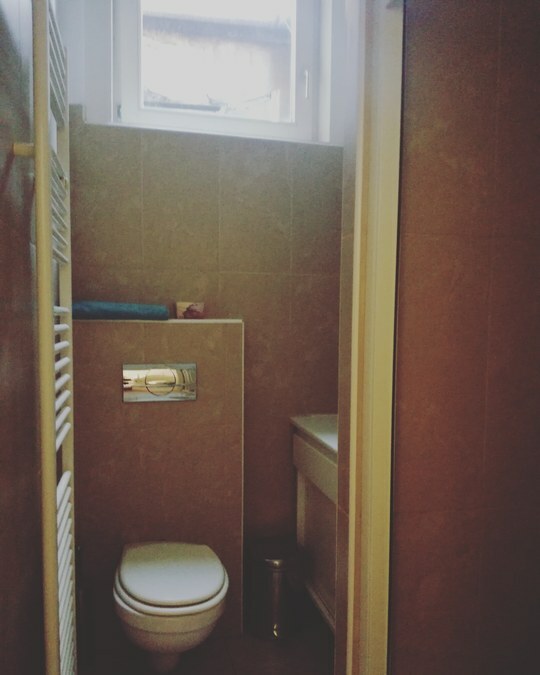 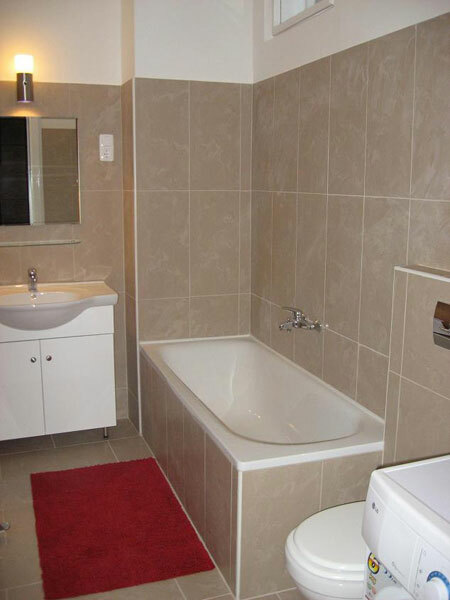 This apartment is located on Zichy Jeno Utca, set back from the main street, and in comfortable walking distance to city attractions such as Vaci utca, Heroes Square with quick easy to public transportation. 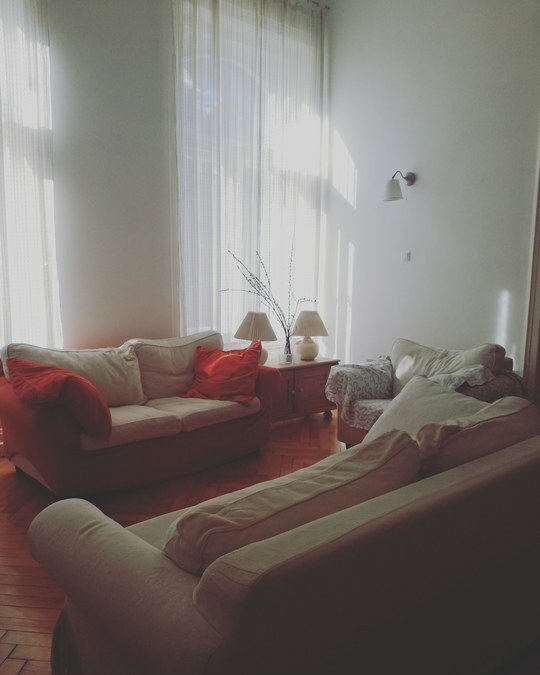 The apartment is very bright and is located on the 3rd floor. 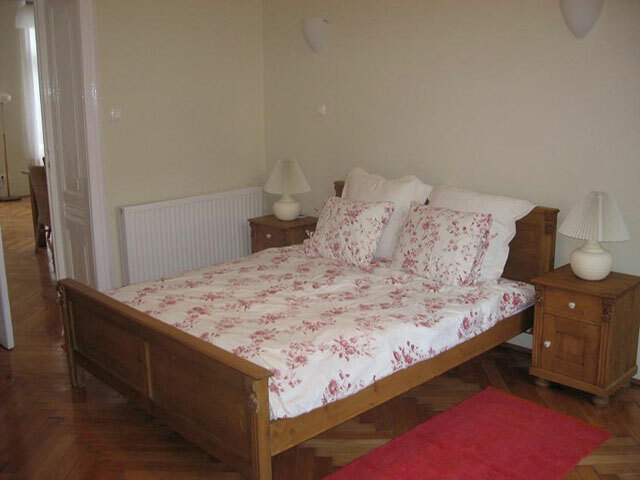 Italian, French, Indian, Hungarian cuisine - all a short walk away. 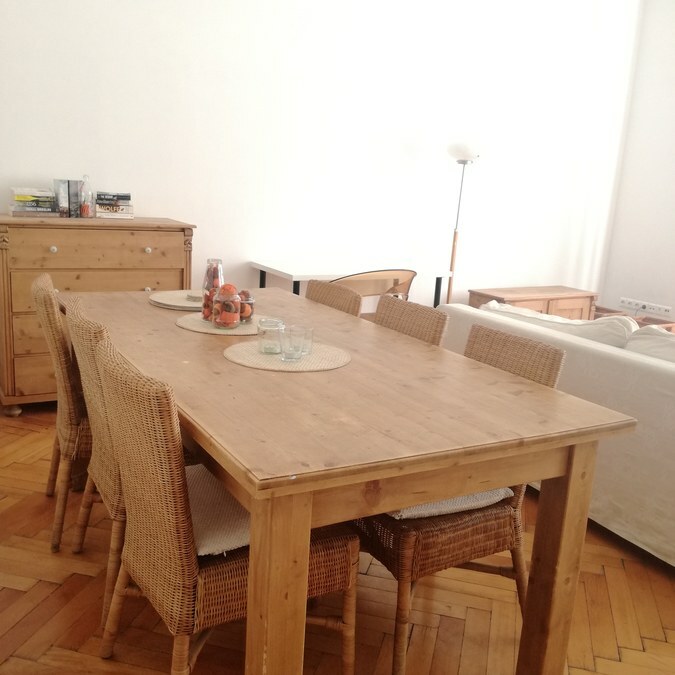 Within close walking distance of Liszt Ferenc Square (close to Oktogon) - with many trendy restaurants, bars, cafes and shops. 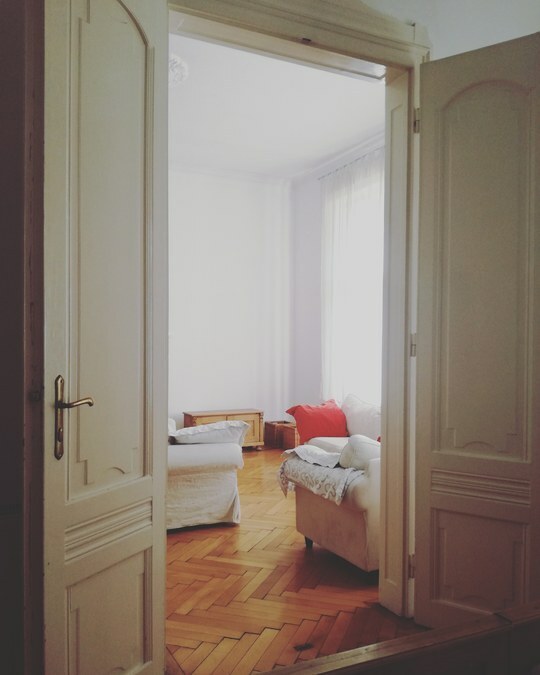 Within 3 minutes walking distance to Oktogon tram and metro station and only 10 minutes to Nyugati metro and train station. 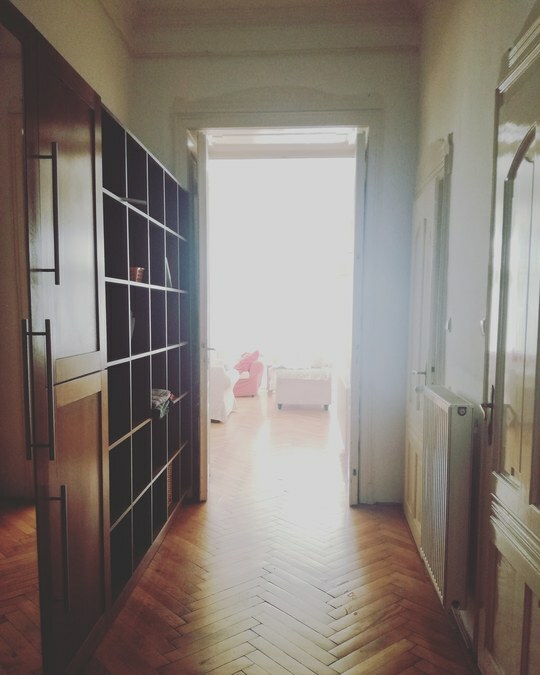 This apartment is on the 3rd Floor of the building, and the building does not have a lift (elevator).